LaSalle Lumber Company LLC, A Hunt-Tolko Partnership, opened in January 2019. 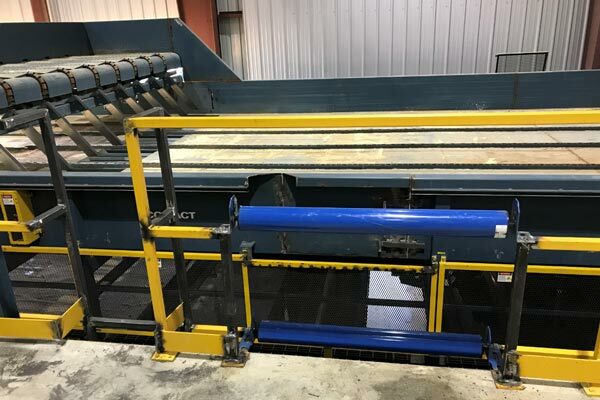 It’s a joint venture between Tolko and Louisiana-based Hunt Forest Products – both family-owned businesses who have been involved in the forest industry for generations. The greenfield project, announced in late February 2018, was our first foray into US production. We were very excited to partner with Hunt Forest Products and bring a high-tech sawmill to central Louisiana. 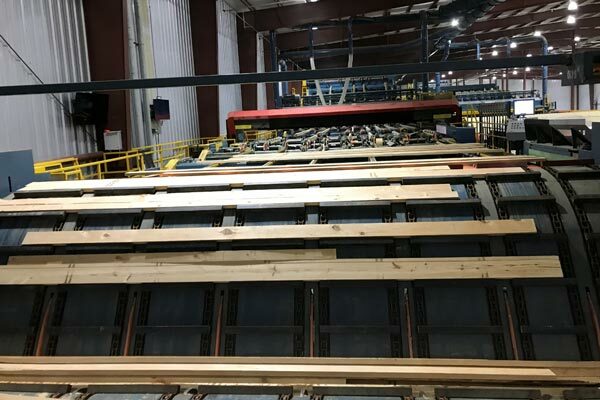 Along with skilled job opportunities, the mill will provide a local outlet for the abundant inventory of southern yellow pine that exists in this region. The mill employs approximately 110 people. Construction cost $115 million USD, and included a state-of-the-art sawmill, planer facility, and three continuous dry kilns. 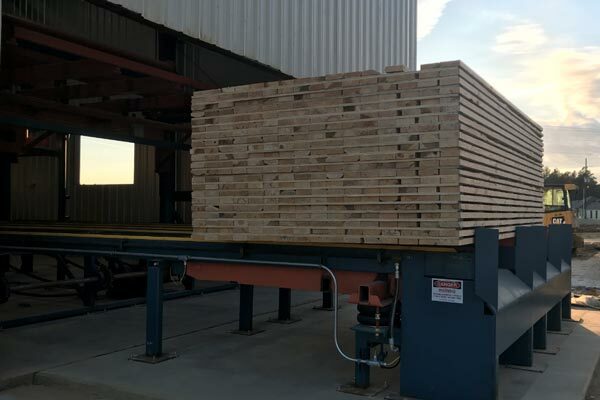 The mill produces in excess of 200 million board feet of southern yellow pine lumber, timber, and decking products and consumes 850,000 tons of timber annually. North of Alexandria, LaSalle Parish is comprised of four towns: Olla, Jena, Tullos, and Urania. Together, the four towns have a population of 15,000 people. LaSalle Parish was created in 1910 from the western section of Catahoula Parish and is named for 17th century French explorer and fur trader René-Robert Cavelier, Sieur de La Salle.